Teamwork make the Dreamwork at Brett Davis Real Estate. Brett's Team Says: "This week's highlight is our own Brett Davis. 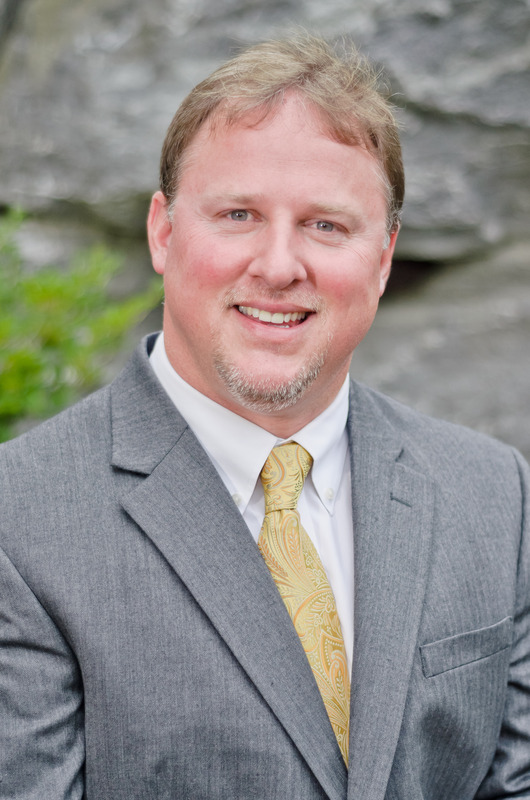 With over 21-years in the business, Brett has built his successful, independently owned and operated Real Estate Agency on a personally held conviction that hard work, loyalty in relationships, and sincerity make the best deals great for everyone involved. 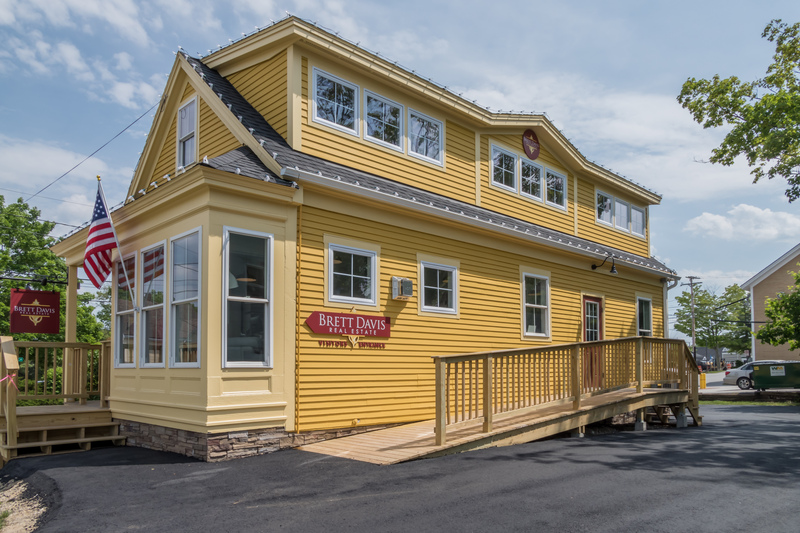 Our recent move to 12 School St, Freeport, a building Brett bought, and renovated with his wife Amy, is proof in the pudding. Brett's team spirit makes things shine!" Brett's Team new headquarters at 12 School Street is Governer's Gold, part of the Town historic pallet and part of Brett Davis Real Estate colors since he opened his own doors in May 2006. 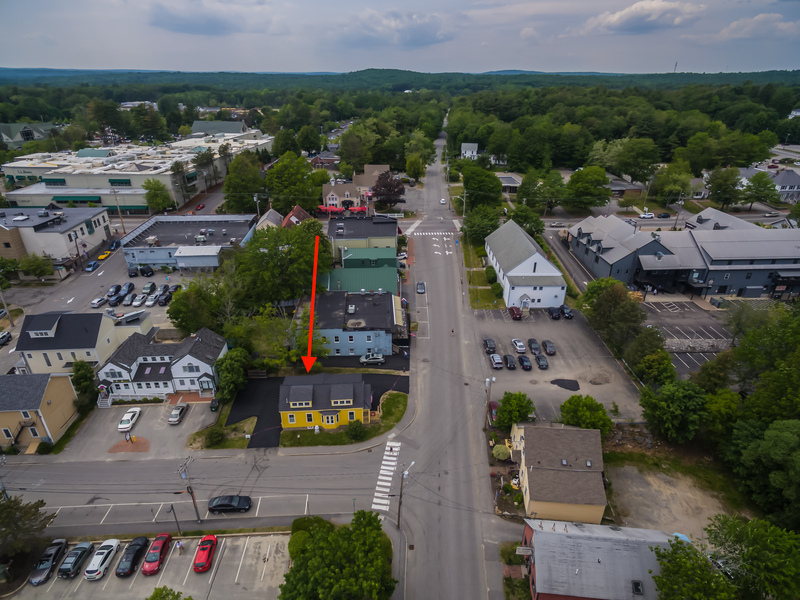 Located just around the corner from Main St Freeport, the Agency is within walking distance for shoppers and has private parking. 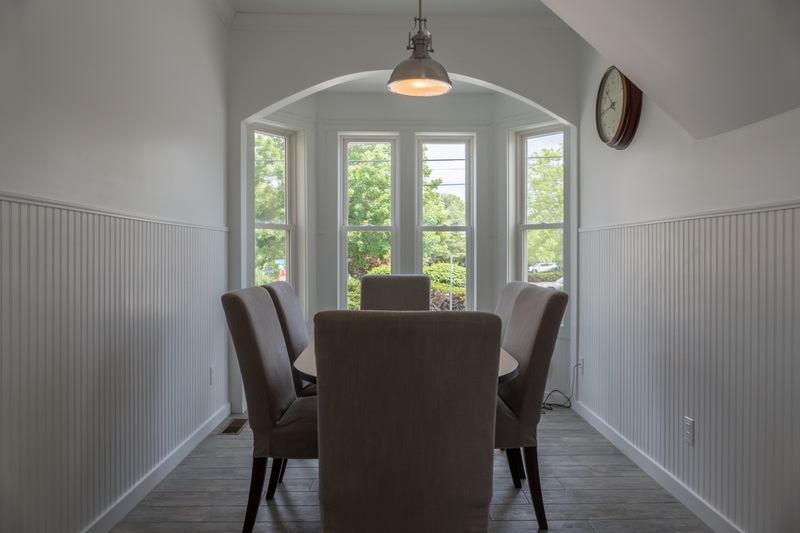 The interior is homey with a conference room that reflects the family dinner table. "Buying and selling a home is a big deal." Brett says, "We want people to feel comfortable."